Now, Christmas is just around the corner. Are you ready for the busy holiday? First of all, I think choose gifts for the person you love is such an important thing. A nice robe is a good idea to be a gift. If you want to be cosy and warm, it will do you a favor at home. Let me introduce two pieces to you. One is District Fleece Lounger, which weighs 9.8-ounce and it is made of 100% polyester. It is so fun at the same time. The other is Port Authority Plush Microfleece Shawl Collar Robe. 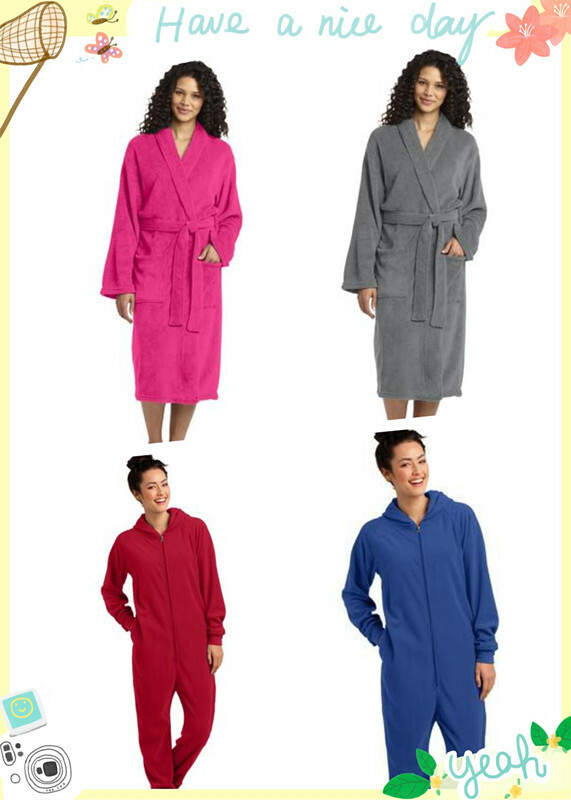 Pamper yourself at the spa, resort or at home in this luxurious shawl collar robe that will keep you warm and cozy. What is the most claptrap gift? I think a beanie is the answer. Sport-Tek is here for the winter and Christmas! With three team colors and a large pom pom, Sport-Tek Pom Pom Team Beanie will help keep you warm in the stands. 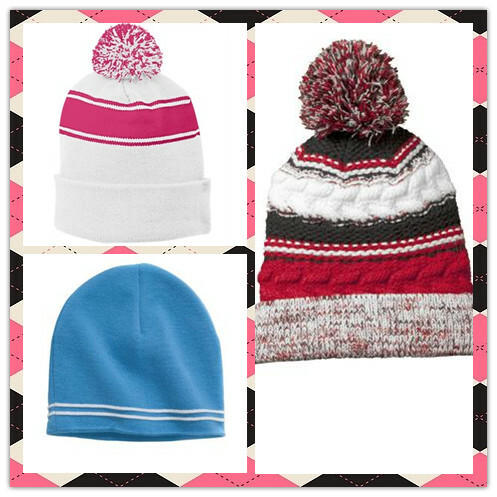 Or you can also try Sport-Tek Stripe Pom Pom Beanie. It is so lovely and comes in seven colors. Sport-Tek Spectator Beanie is not inferior to the first two beanies. A raised double stripe is a special design. Do you ever think bags can be a nice gift? A tote for mom? OGIO Ladies Melrose Tote is such a unique one with large metal buttons. And Red House® Large Heavyweight Canvas Tote is more fit for women. A big capacity is for the shopping the weight is 24-ounce. If you are going to a trip, OGIO® Half Dome Duffel is so stylish which can also hold all your clothes. The last bag is OGIO X-Fit Pack. 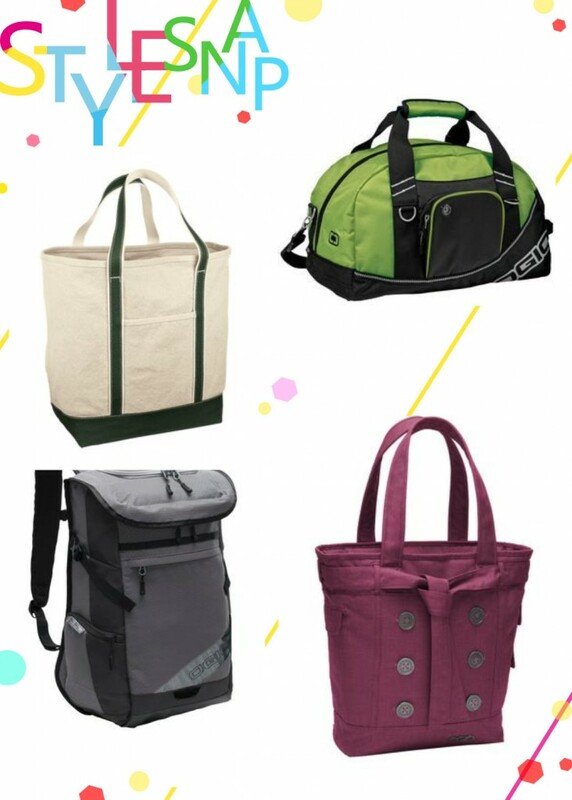 Cross over from the gym to the office with a multifunctional pack that has cinch straps for towels or mat storage and a padded tablet/e-reader sleeve. 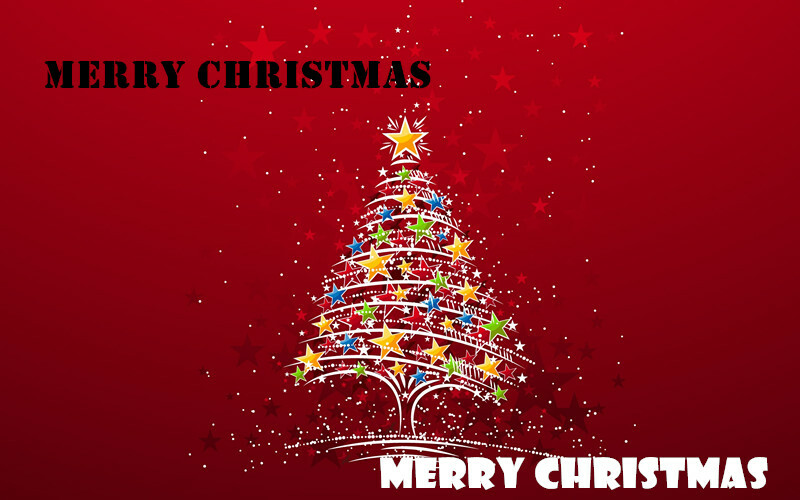 If you have made your decision, add them to you cart and Merry Christmas!